Is Your Minimum Volatility ETF a Crowded Trade? Small-cap stocks have long offered investors opportunities to capture sizable gains either through index exposure or active management. The long-term excess return premium to small-caps has been well documented and exploited by investors for decades. This year, small-caps have generally lagged relative to the rest of the stock market as FANG (Facebook, Apple/Amazon, Netflix, and Google) stocks in the U.S. and international stocks have taken off. Recently, however, small-caps have started to show a turnaround as the Russell 2000 has outpaced the S&P 500 during the third quarter 2017 by +1.2%. 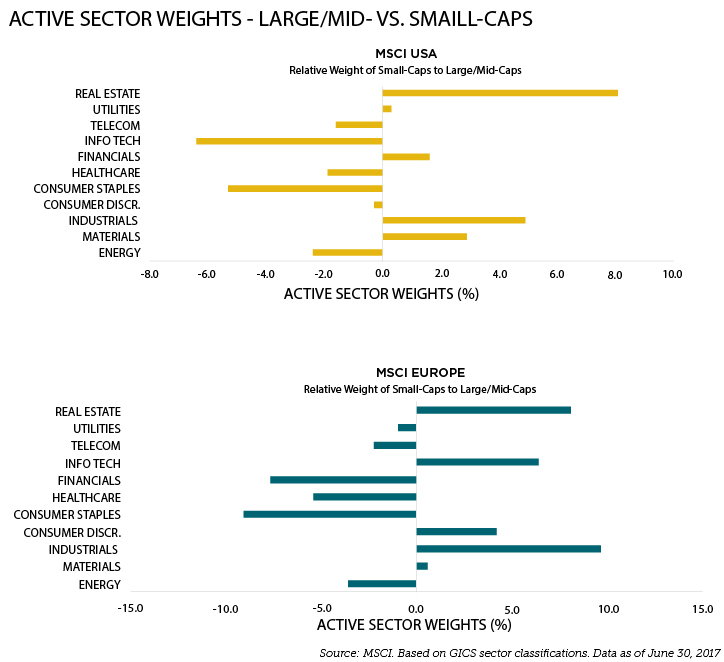 Small-caps tend to be less correlated to the broader market. 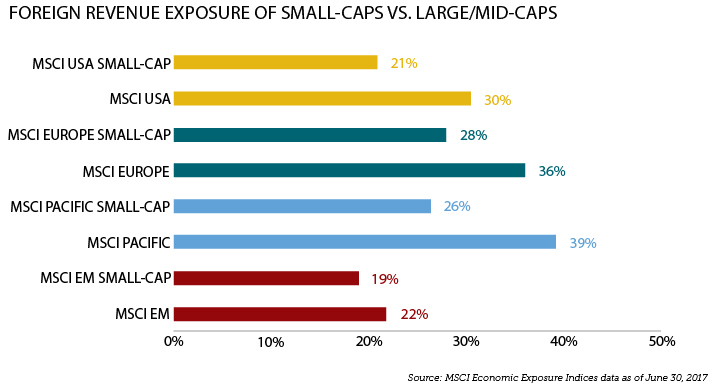 Small-caps offer more differentiated sector exposure than their large-cap counterparts. 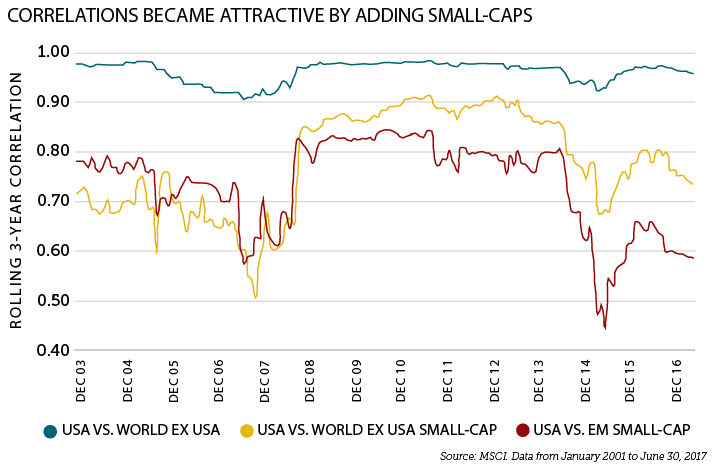 Small-caps’ business performance is more tied to the domestic economy than large-caps. 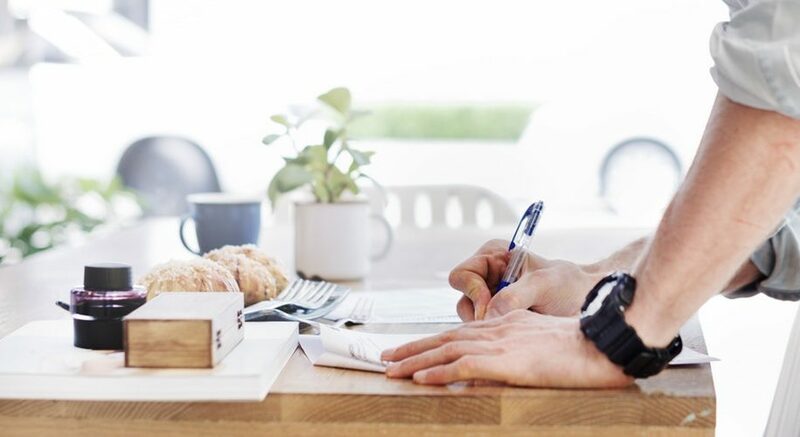 In short, small-caps are an important part of a globally diversified portfolio. Investors should keep in mind that all segments of the markets go through tough times and shining moments. This is no different for small-caps, but currently there are notable reasons to consider adding to them. Joe Smith, CFA, is a Senior Market Strategist at CLS Investments, a participant in the ETF Strategist Channel.